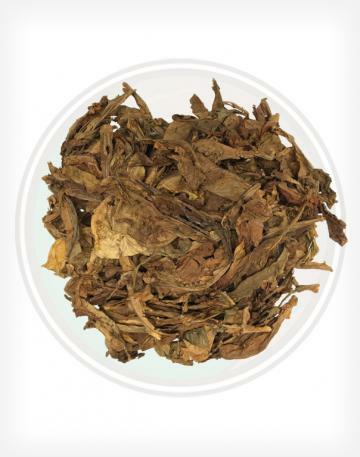 Our Sweet Brightleaf Virginia Flue Cured Tobacco is a smooth, slightly sweet tobacco leaf. 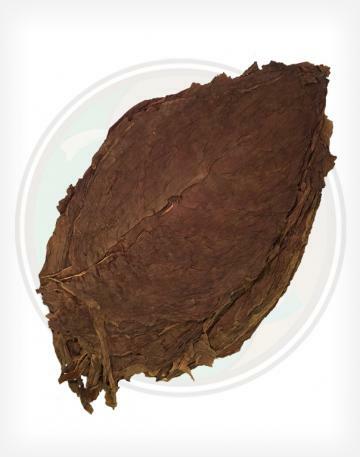 This tobacco is packed pressed in bales, but still contains beautiful whole tobacco leaves. Of course, it is still primarily used for cigarette blends, so the leaves won't be wrapper quality, but as with most Virginia flue cured leaves, you can expect a great flavor! This is often considered to be a much lighter version of the Canadian Virginia Flue Cured. 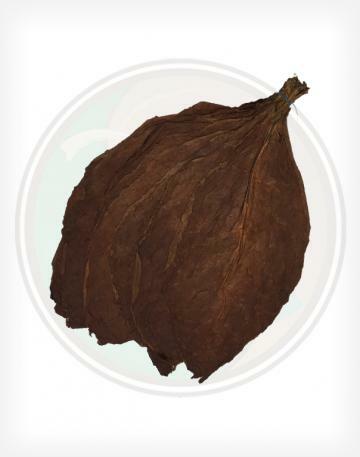 Be sure to take a look at this leaf's slightly smoother cousin, the "Smooth Brightleaf Virginia Flue Cured Tobacco Leaf". 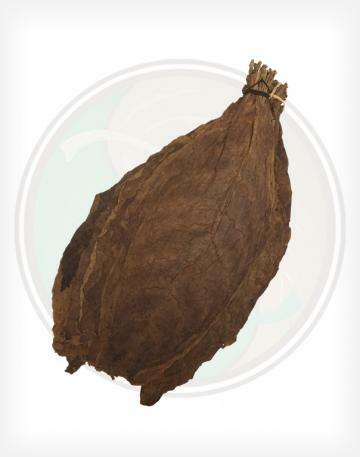 - This variety of Virginia tobacco leaf is a very smooth smoke with a slightly sweet undertone. It is wonderful to smoke on it's own, yet is also good to blend with other leaves as well - especially if it's too smooth for your personal taste. 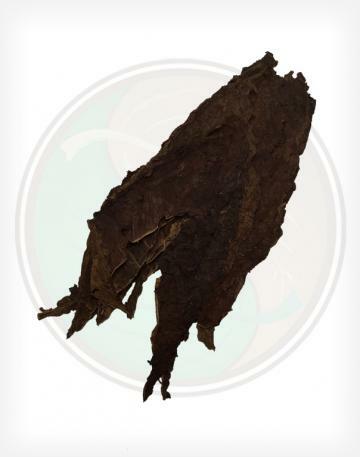 - The Flue Cured Virginia Brightleaf is some of the best Virginia tobacco leaf we've tried and has a wonderful flue cured aroma. 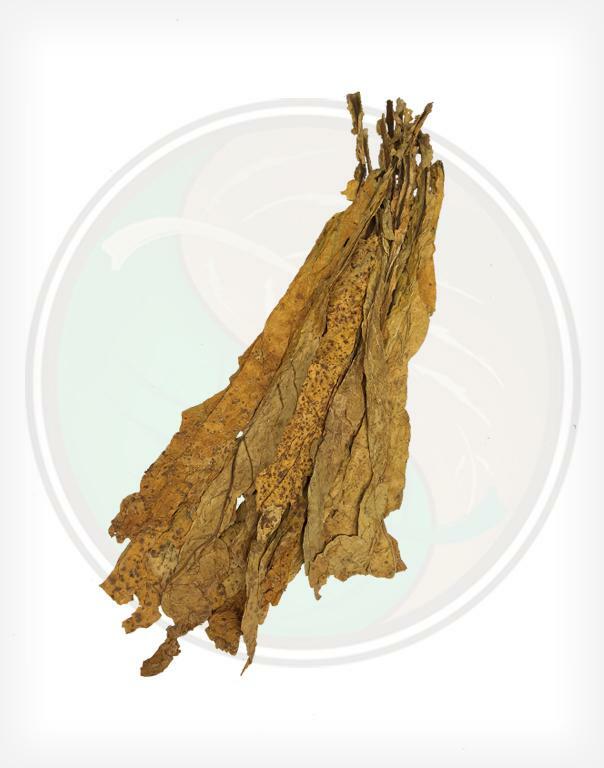 - Also known as Golden Leaf Tobacco, Virginia Flue Cured Tobacco is one of the most commonly used tobacco leaves in the tobacco industry, as it is a major component in cigarette blends for almost every type of cigarette, and is used as hookah and pipe tobacco all over the world. To convert these tobacco leaves into RYO, MYO, or pipe tobacco, check out our tobacco leaf cutter.